Daloğlu, I., J. I. Nassauer, R. L. Riolo, D. Scavia. 2014. An integrated social and ecological modeling framework-impacts of agricultural conservation practices on water quality. Ecology and Society, Vol 19 (3). Daloğlu, I., J. I. Nassauer, R. L. Riolo, D. Scavia. 2014. Development of a farmer typology of agricultural conservation behaviors in the American Corn Belt. Agricultural Systems, Vol. 129, pp 93-102. Nassauer, J.I., J.A. Dowdell, Z. Wang, D. McKahn, B. Chilcott, C. L. King, S. Secchi. 2011. Iowa farmers' responses to transformative scenarios for Corn Belt agriculture. Journal of Soil and Water Conservation, Vol. 66 (1), pp 18A-24A. Nassauer, J. I. 2010. Rural landscape change as a product of US federal policy (in) J. Primdahl and S. Swaffield (eds.) Globalisation and Agricultural Landscapes: Change Patterns and Policy Trends in Developed Countries. Cambridge University Press. From the Corn Belt to the Gulf. Societal and Environmental Implications of Alternative Futures. Presentation given at the Clean Water Network Caucus, Memphis, February 2008: Different Futures for Farmland and the Gulf. Nassauer, J. I., and P. Opdam. 2008. 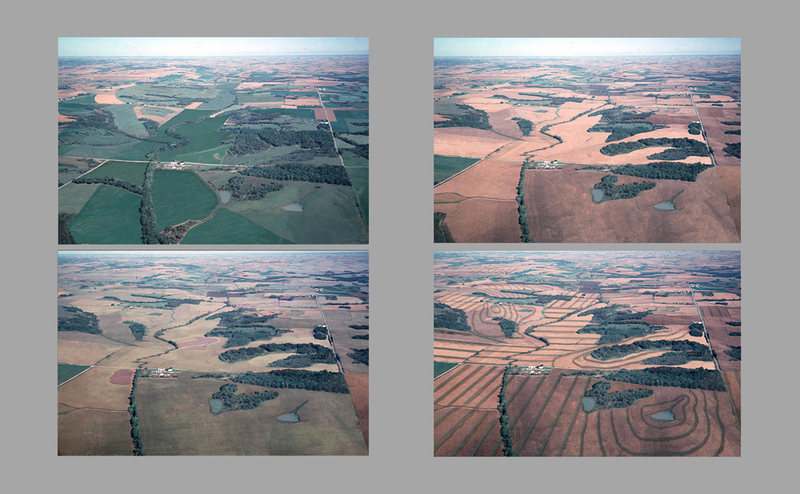 Design in science: Extending the landscape ecology paradigm. Landscape Ecology 23: 633-644. Nassauer, J. I. 2003. Methodological Challenges for Defining and Measuring Agricultural Landscape Indicators. p. 37-46 In Agricultural Impacts on Landscapes: Developing Indicators for Policy Analysis, W. Dramstad and C. Sogge, eds. Organization for Economic Cooperation and Development and Norwegian Institute of Land Inventory. 329 pp. Nassauer, J. I., Corry, R. C., and Cruse, R. 2002. The landscape in 2025: Alternative future landscape scenarios, a means to consider agricultural policy. Journal of Soil and Water Conservation. 57(2): pp. 44A-53A - See the landscape scenarios in detail, and read about scenario design process and rules. Nassauer, J. I. 2002. Agricultural landscapes in harmony with nature. pp. 189-193. (Revised and reprinted from Visions of American Agriculture, Wm. Lockeretz, ed. 1997) In Fatal Harvest, Douglas Tompkins, ed. Island Press, Washington, D. C. 384 pp. Nassauer, J. I. 1997. Agricultural landscapes in harmony with nature, in Visions of American Agriculture, Wm. Lockeretz, ed., Iowa State University Press. Nassauer, J. I. 1995. Messy Ecosystems, Orderly Frames. Landscape Journal. 14:2, pp. 161-170. Nassauer, J.I. 1989. The Aesthetic Benefits of Agricultural Land. Renewable Resources Journal 7:4. Nassauer, J.I. 1989. Agricultural Policy and Aesthetic Objectives. Journal of Soil and Water Conservation. 44:5, pp. 384-387. Nassauer, J.I. 1988. Landscape care: Perceptions of Local People in Landscape Ecology and Sustainable Development. Landscape and Land Use Planning, 8: 27-41. Amer. Soc. of Landscape Architects, Washington DC. Nassauer, J.I. 1988. The Aesthetics of Horticulture: Neatness as a Form of Care. HortSci. 23:6, pp.973-977. Coen, D., J.I. Nassauer, and R. Tuttle. 1987. Landscape Architecture in the Rural Landscape. 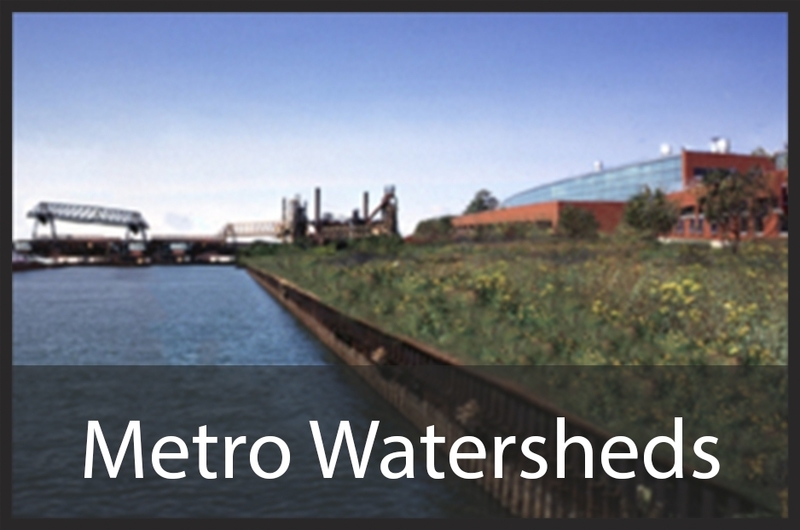 Landscape Architecture Technical Information Series 10, 7:1. American Society at Landscape Architects, Washington, DC. Nassauer, J.I., and R. Westmacott. 1987. Progressiveness Among Farmers as a Factor in Heterogeneity of Farmed Landscapes. In Landscape Heterogeneity and Disturbance, M.G. Turner, (ed. ), Springer‑Verlag. Nassauer, J.I. 1986. Caring for the Countryside. 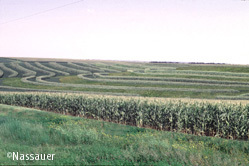 U of MN Agricultural Experiment Station. St. Paul. AD-SB-3017. Nassauer, J. 1979. Managing for Naturalness in Wildlands and Agricultural Lands. In Our National Landscape. USDA General Technical Report PSW-35, Pacific Southwest Forest and Range Experiment Station, Berkeley, California. Environmental Protection Agency/NSF. 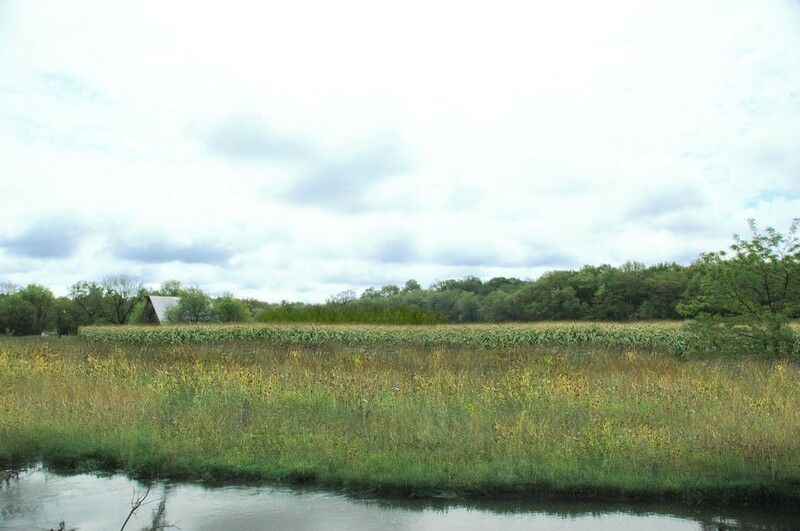 Modeling Effects of Alternative Landscape Design and Management on Water Quality and Biodiversity in Midwest Agricultural Watersheds. Oregon State Unversity, M. Santelmann. Nassauer, J.I., Benner, M.K. 1984. Visual Preferences for a Coastal Landscape Including Oil and Gas Development. Journal of Environmental Management 18. 323-338. Nassauer, J.I. 1983. Oil and Gas Development in a Coastal Landscape: Visual Preferences and Management Implications. Coastal Zone Management Journal. 11:3.